Part 6 in the series where I take my trusty old Amiga 2500 and continue tricking it out. In this installment I make room for a VGA card and a serial card to use with the A2286 Bridgeboard. 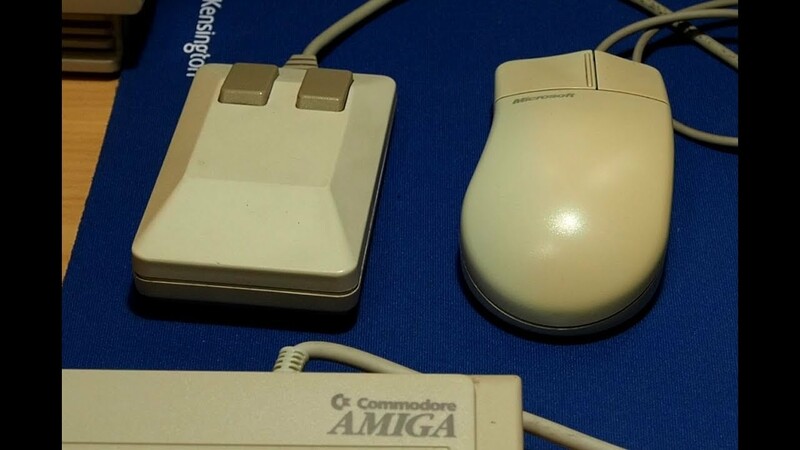 See the Amiga display dual screen.